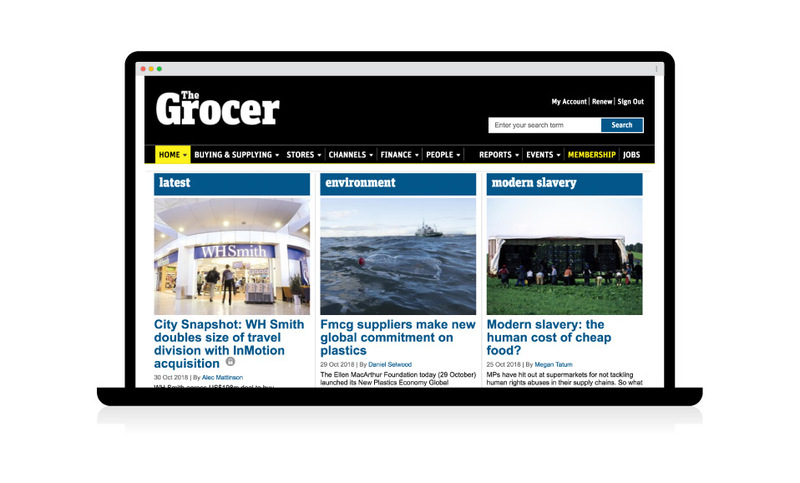 Access gold level analysis on thegrocer.co.uk, deep dive into the hot topics affecting our industry, access insight from key decision makers when and where you need it. 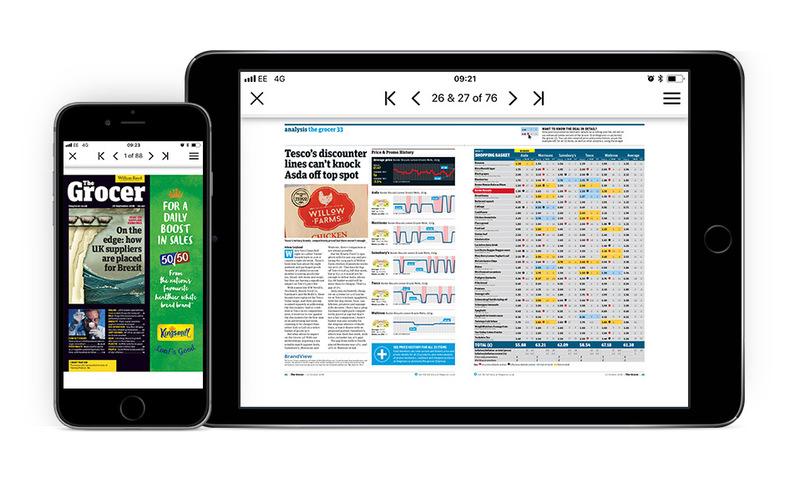 Your magazine to your designated address and have the App to hand whilst on the move. 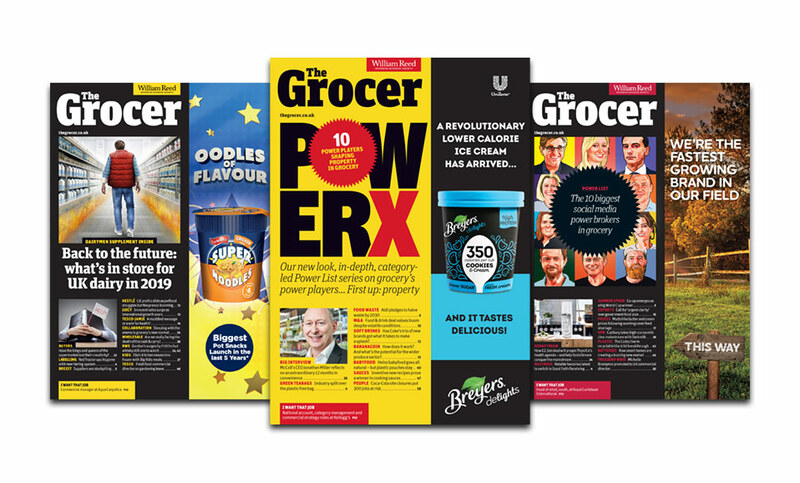 Start your week fully informed with The Grocer magazine. Break up the day with newsletters in your inbox each lunchtime. Know what needs your urgent attention as we deliver the news and insight to you. Have on your desk or at a client meeting your category report, research undertaken for you saving you £1000s. 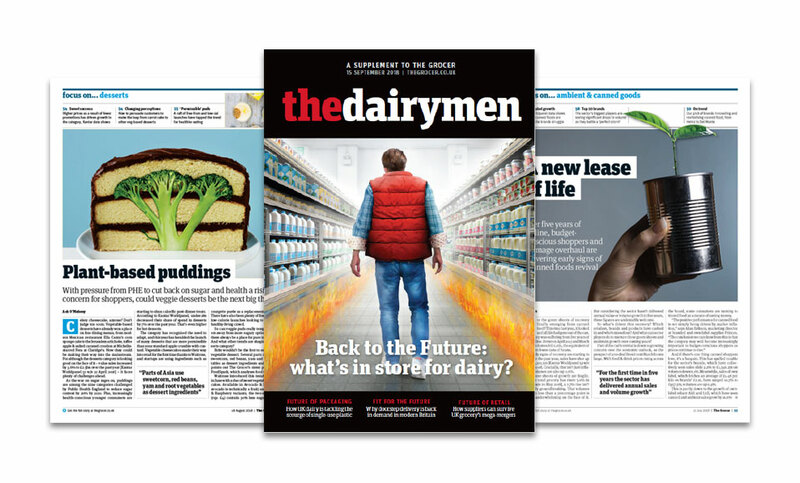 Read the digital edition a day before everyone else on the plane, train and whilst on the move. Sharpen your knowledge with research commissioned for you. Leaving no stone unturned The Grocer seeks to understand what the next trend will be, the latest technology, how regulations will affect your working practices. 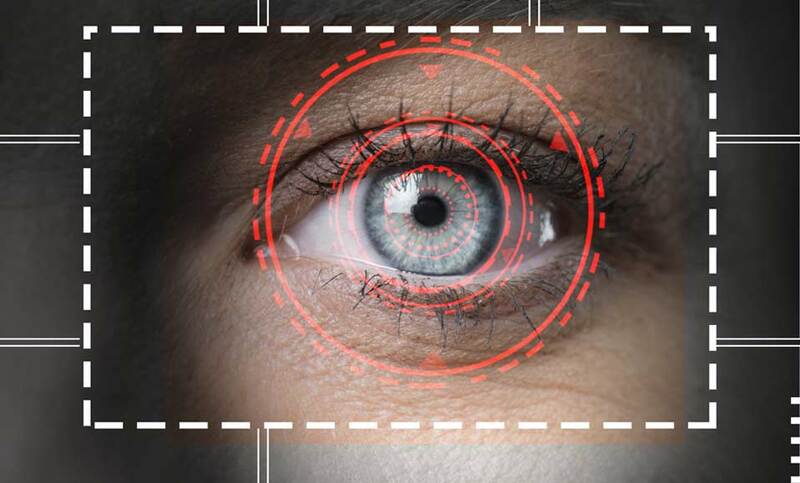 Comprehensive analysis is at your fingertips. Stay fully briefed on what’s shaping your category with our exclusive category reports, combining consumer research, sales reports, brand performance and market share analysis. 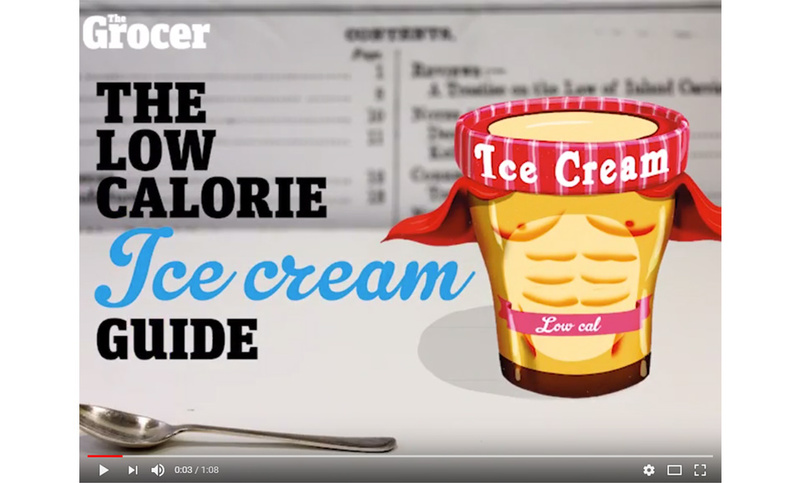 As well as the latest food trends and NPD. 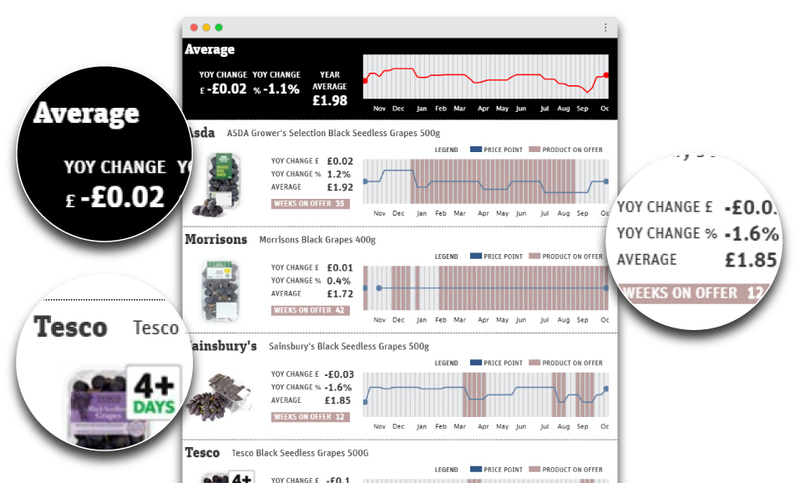 See the fluctuations with the latest commodity, wholesale and retail prices; monitor the average shopping basket, as we reveal who wins the weekly basket with our infamous Grocer 33. What does brexit mean for your company? 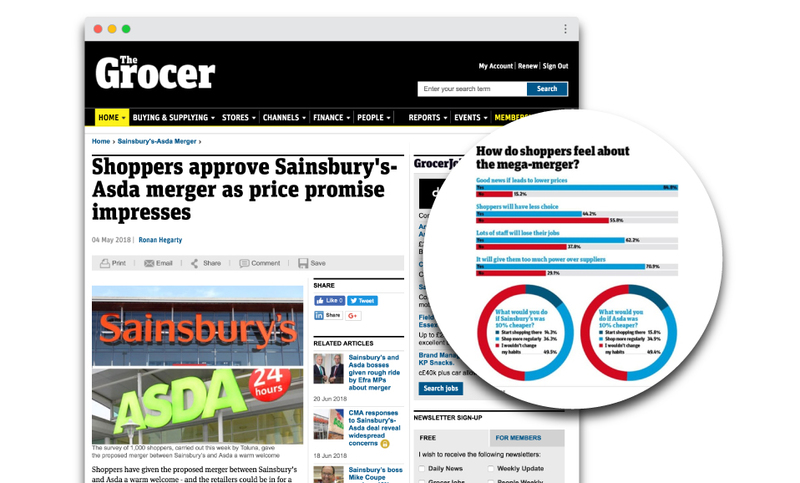 What will the supermarket landscape look like given Asda – Sainsbury’s merger announcement? As blue planet drives a focus on plastic packaging, what’s next and how will it affect your product? 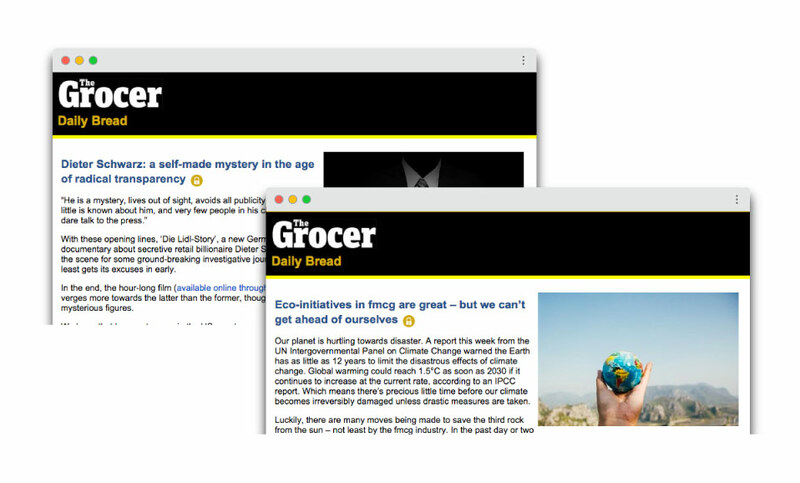 The Grocer addresses all your questions and more.